Wieden + Kennedy in Portland, Ore., has had an enormous success with "Best Job," its Procter & Gamble commercial saluting moms ahead of this summer's Olympic Games. The ad has been causing misty eyes and lumpy throats since its TV debut in April; it has chalked up more than 5 million views online; and it won five Lions at Cannes last month, including golds in Film and Film Craft. Now, that masterful two-minute spot has a 60-second companion piece, posted below. It's another lovely production. 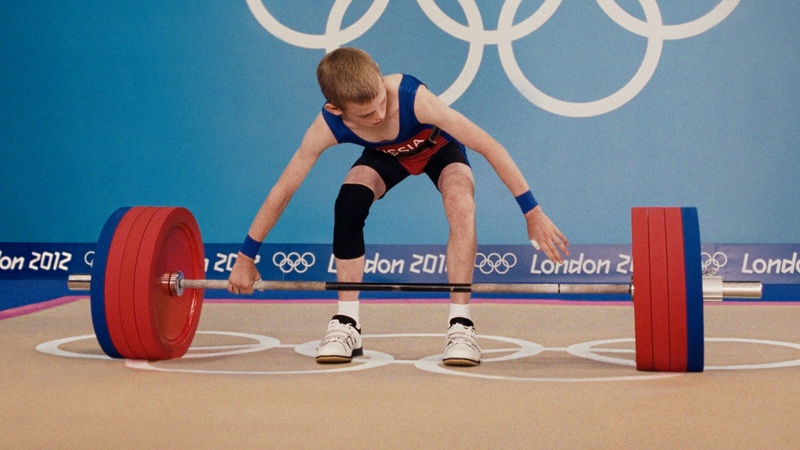 This time, we see children preparing for Olympic competition—with an end line that nicely pays off the setup. Alejandro González Iñárritu, the Oscar-nominated director of Babel, directed "Best Job" through Anonymous Content. (In Cannes, John Hegarty praised Iñárritu's work on the spot, saying it offset the ad's sappy premise—what he colorfully called its high "vomit factor.") For "Kids," W+K got another top-notch director: Daniel Kleinman of Epoch Films.